The X1 Racing League will be a city-wise team based motorsport series set to start in India this year. While the series was announced last year, we are yet to get more details on the cars that will be racing in the made-in-India event. 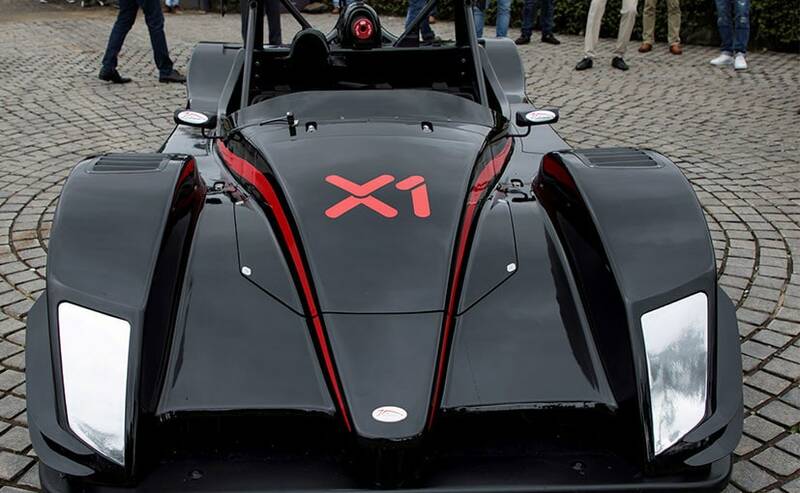 Nevertheless, ahead of the series going on floors later this year, carandbike has got exclusive images of the X1 Racing League two-seater race car that is set to scorch Indian streets on fire. Promoter and international racer Armaan Ebrahim was seen testing the two-seater race car. The car certainly looks menacing and will be driven by both local and international drivers. Details aren't clear yet on the power output of the X1 race car, but is likely the same model developed by JA Motorsport for the new racing league. 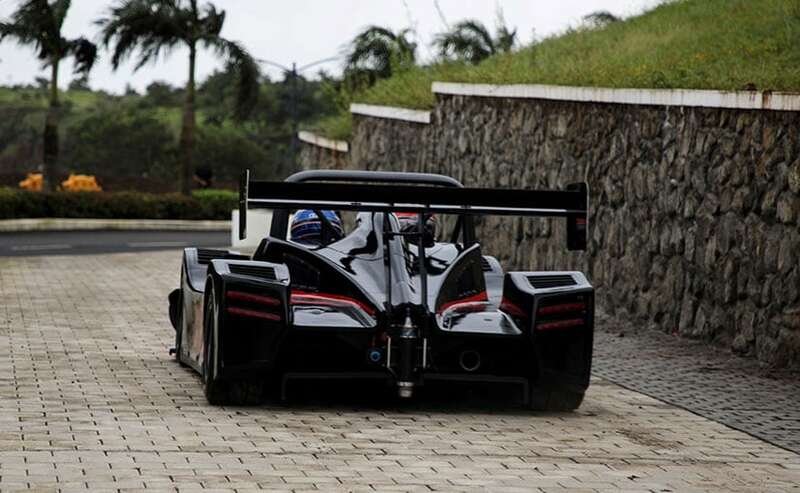 The new car is likely to be an evolved version of the Radical SR3 developed by the Coimbatore-based outfit. The car certainly looks menacing and will be driven by both local and international drivers. We expect specifications for the car to be revealed in the following weeks. It is likely the same model developed by JA Motorsport for the new racing league. 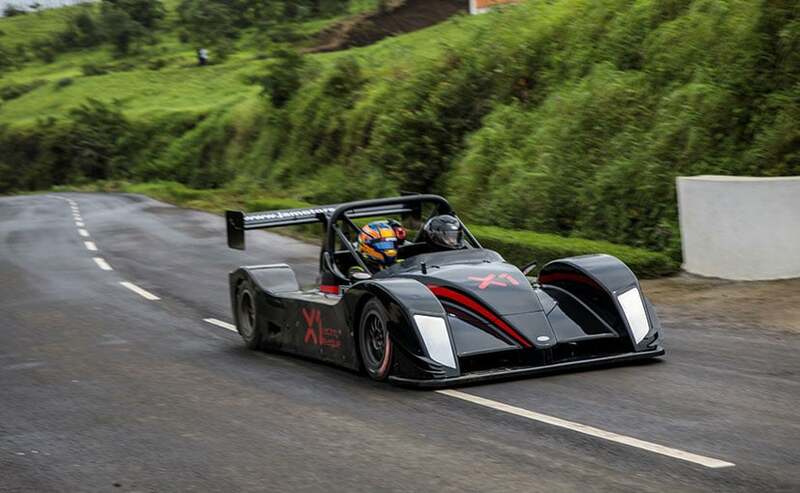 The X1 Racing League is promoted by international racers Aditya Patel and Armaan Ebrahim. The league structure comprises eight city-based franchise teams, each consisting of two cars and four drivers. The four drivers will include an international male and a female driver, and an Indian and domestic driver. The races will be conducted on a mix of venues created at race tracks and the streets. The league will run for 24 races held over four weekends. Each race will be held over a duration of 45 minutes. The X1 Racing League will also launch several ancillary properties under the X1 brand including esports simulators, remote-controlled races and alternative racing events that will run for six months in a year. 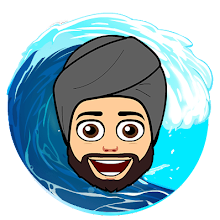 Some of the venues that have reportedly shortlisted for the race include the Buddh International Circuit (BIC) in Greater Noida, MMRT in Chennai, Bengaluru, Mumbai, Hyderabad, Chandigarh and more. The league also aims to promote road safety via its races. The league has already submitted the circuit layouts to the international governing body for approvals. Expect more details on the racing series to unfold in the coming weeks.